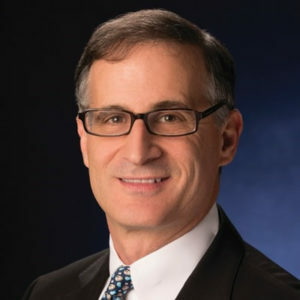 Rick Schlesinger is the Chief Operating Officer for the Milwaukee Brewers. He oversees all aspects of the Club’s business affairs and during his tenure with the Brewers has spearheaded projects such as “Brewers Heritage Games,” a new Bob Uecker, “Last Row” statue, and “The Selig Experience.” Schlesinger graduated Phi Beta Kappa from UW-Madison in 1983 and afterwards received his Juris Doctor from Harvard Law School. Before joining the Brewers, Schlesinger served as the vice president, business and legal affairs/assistant general manager for the Anaheim Angels. Schlesinger has additionally held positions with the law firm of Latham and Watkins and Walt Disney Pictures and Television. Schlesinger is a native of Bayside, Wisconsin, and resides in Oconomowoc with his wife and their five children.